Stanton Engineering Services is a full service fire protection engineering firm founded in 1989. 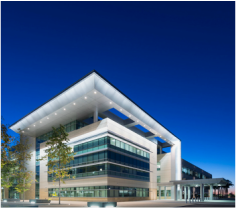 We provide design, survey and testing services to a wide variety of Government and private sector clients. 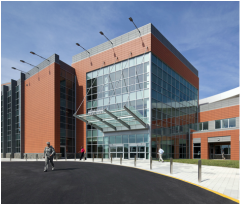 Our engineers have worked on projects of every occupancy classification, with focuses in the health care, federal and mission critical sectors. Our firm is certified as a Small Business, and with our flat management style we maintain low overhead and very competitive fees​. We pride ourselves on working closely with clients to preserve design intent while also providing a finished product that meets or exceeds national standards. 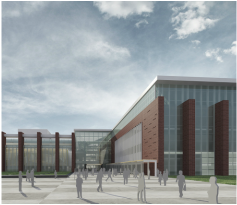 We have completed multiple building and campus designs in excess of 1 million square feet simultaneously, while also working on a multitude of other projects ranging from tenant fit-outs to site surveys​.